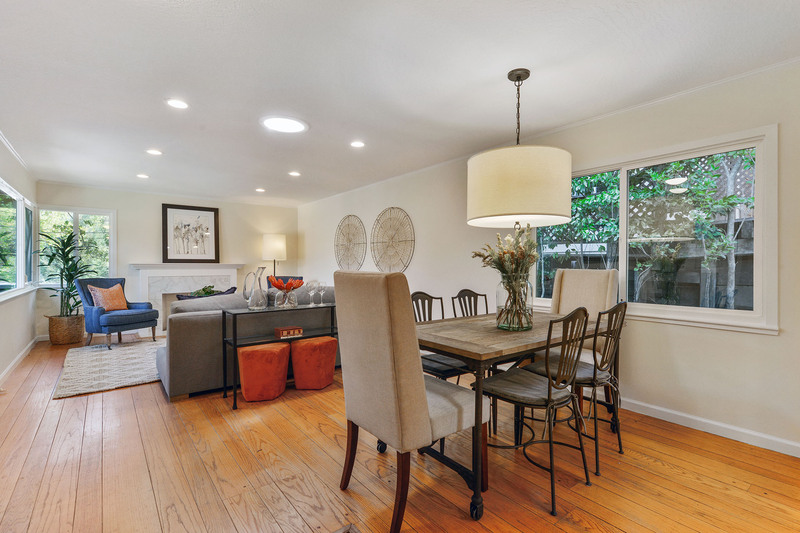 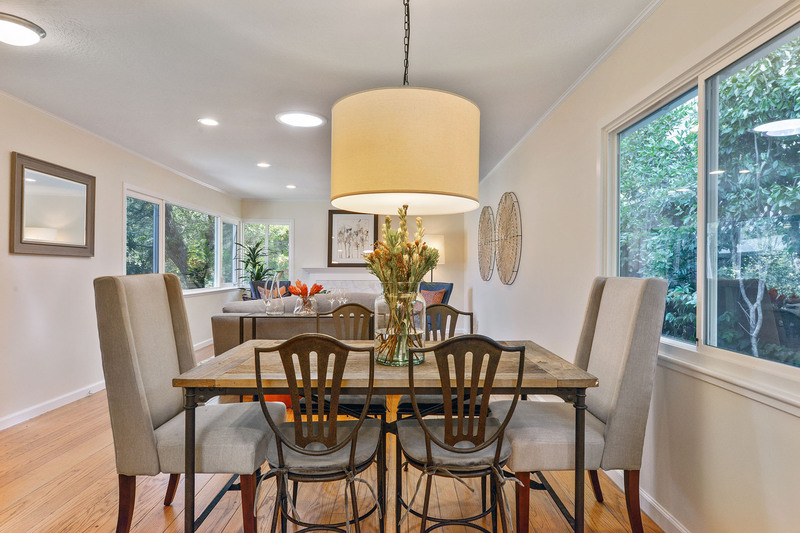 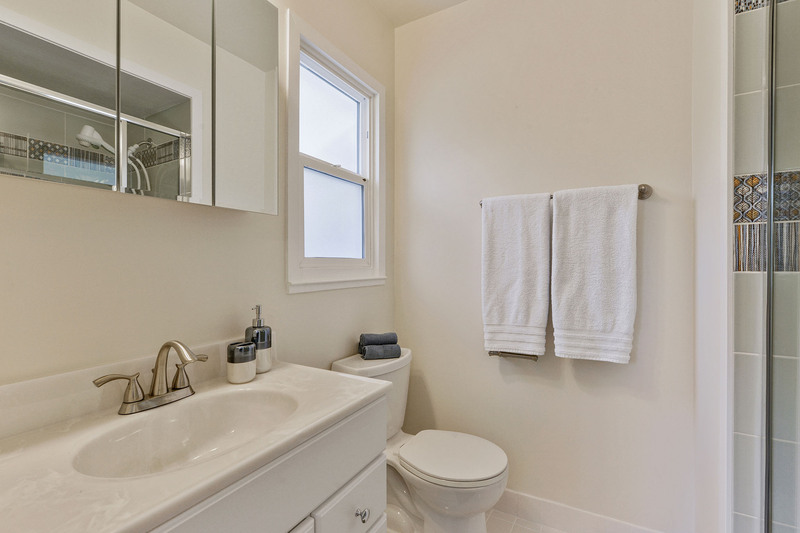 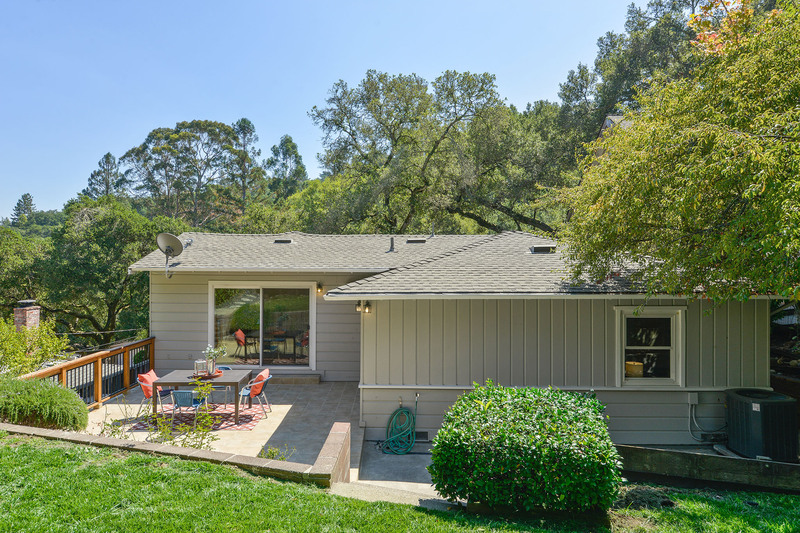 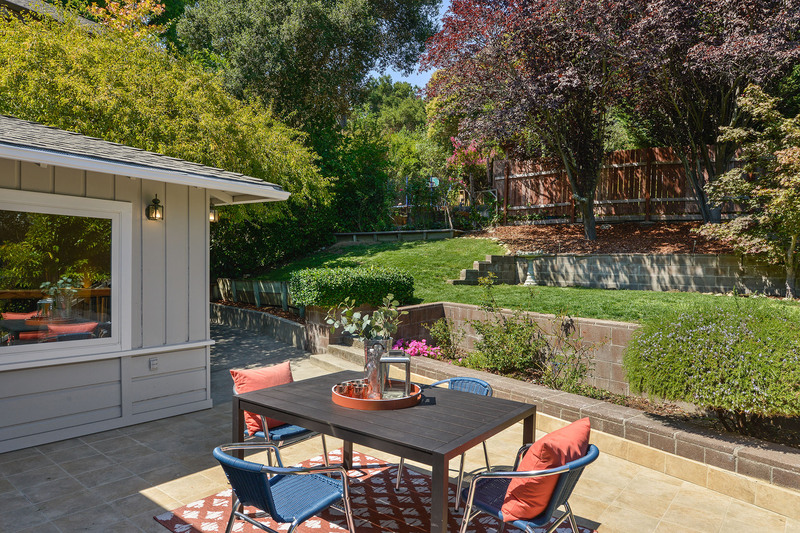 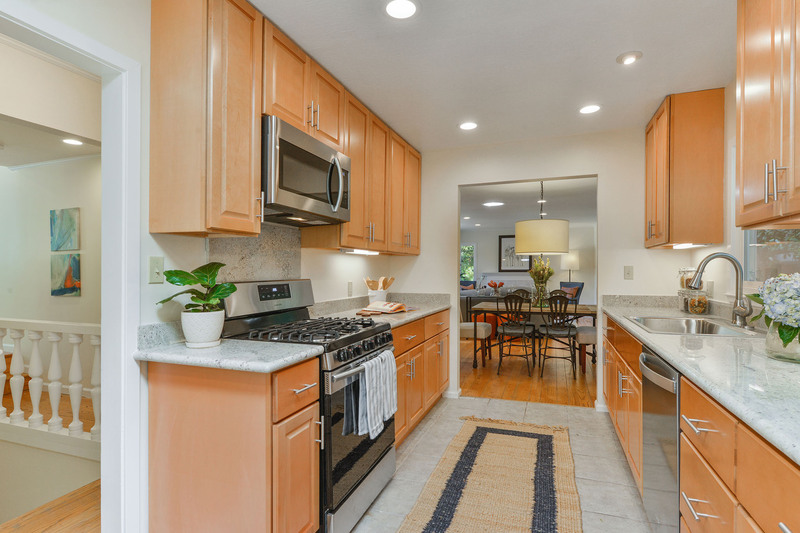 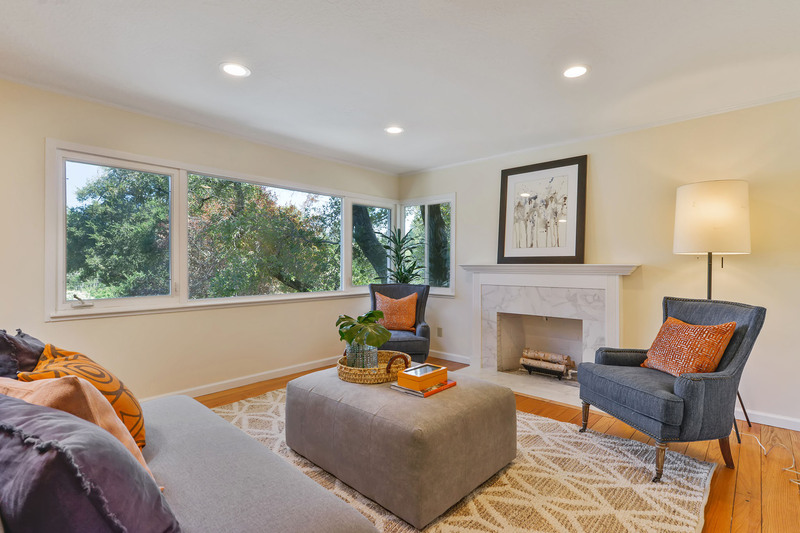 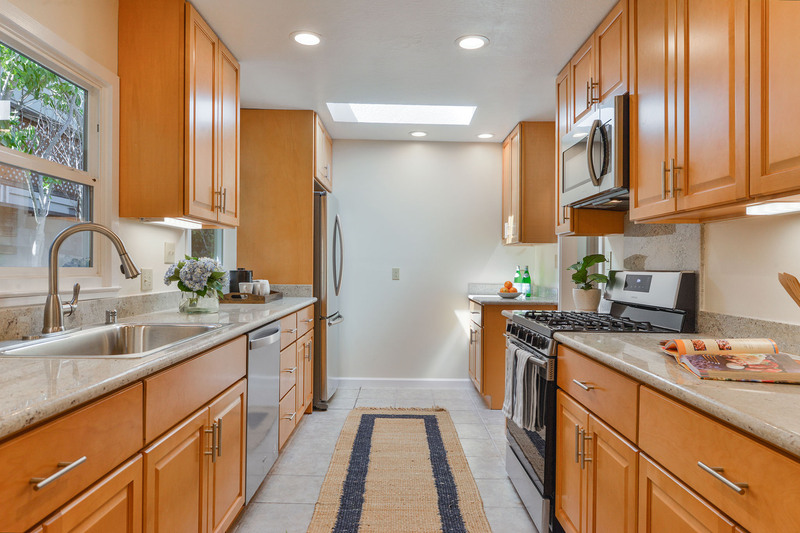 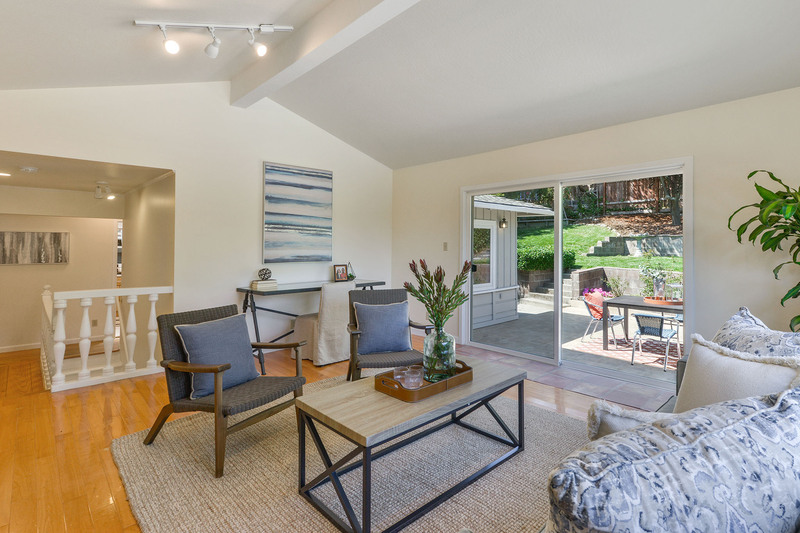 A classic Orinda cottage home with plenty of charm + modern updates in a tranquil, serene setting. 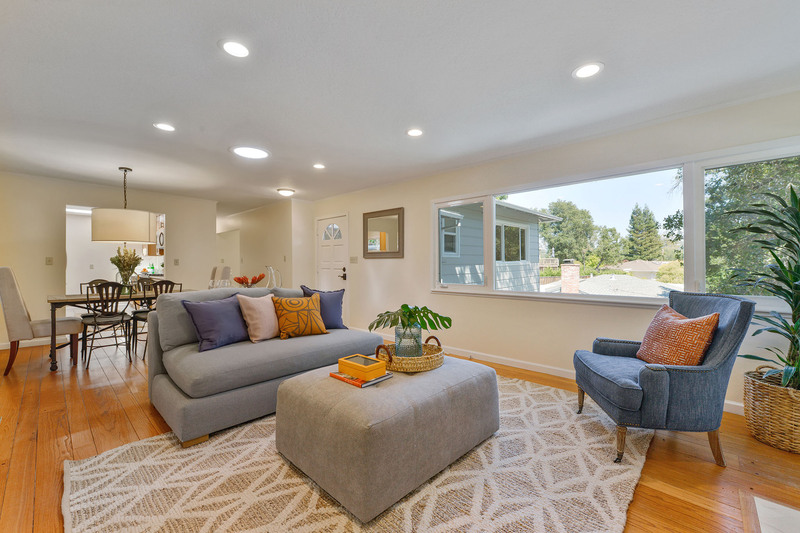 Updated windows and added solar tubes provide warm natural light. 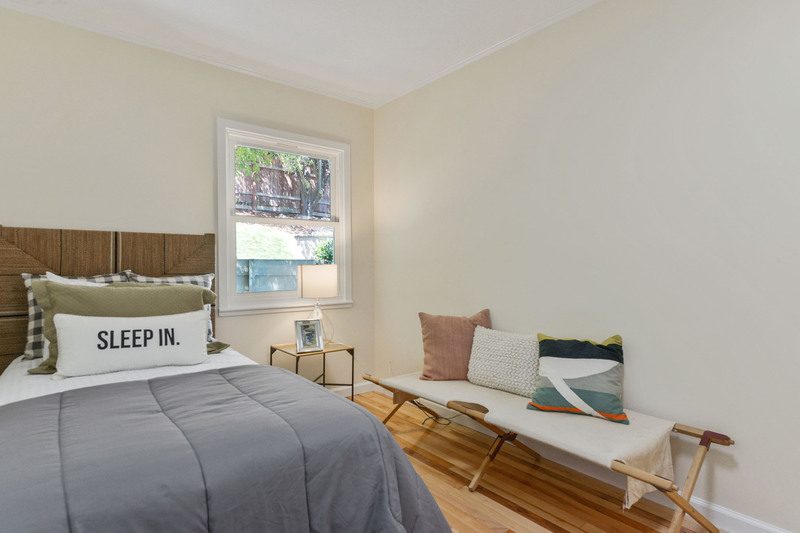 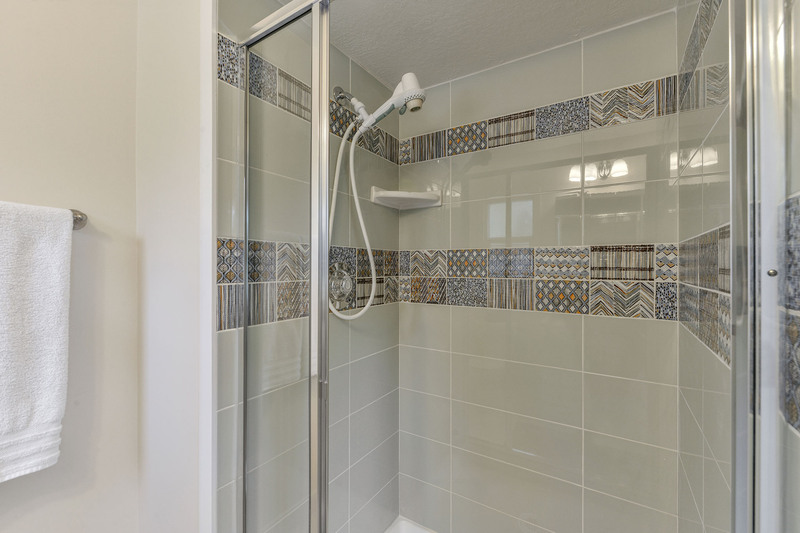 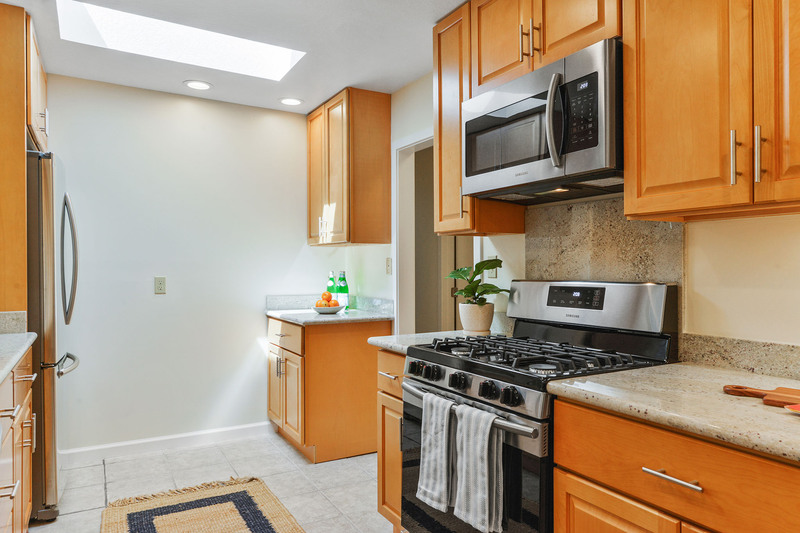 Many upgrades--- highlights include a renovated kitchen with granite counter tops, maple cabinetry & new appliances; and updated bathrooms. 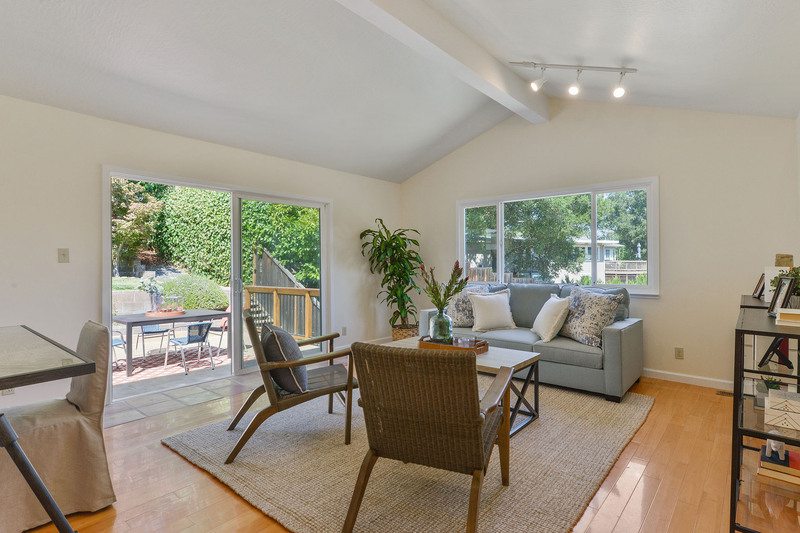 A spacious family room with vaulted ceilings and access to the welcoming back yard makes indoor/outdoor living effortless. 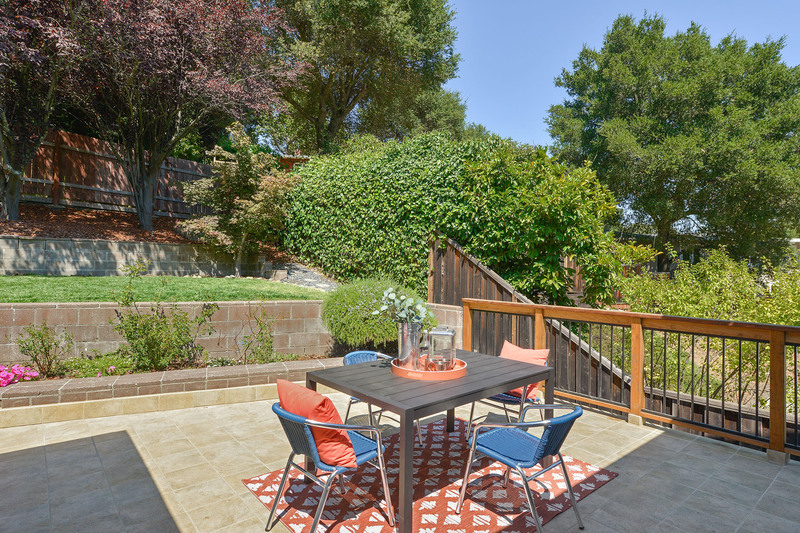 Relax and sip your favorite drink on the new tiled deck and enjoy the mature landscaping and lush lawn area. 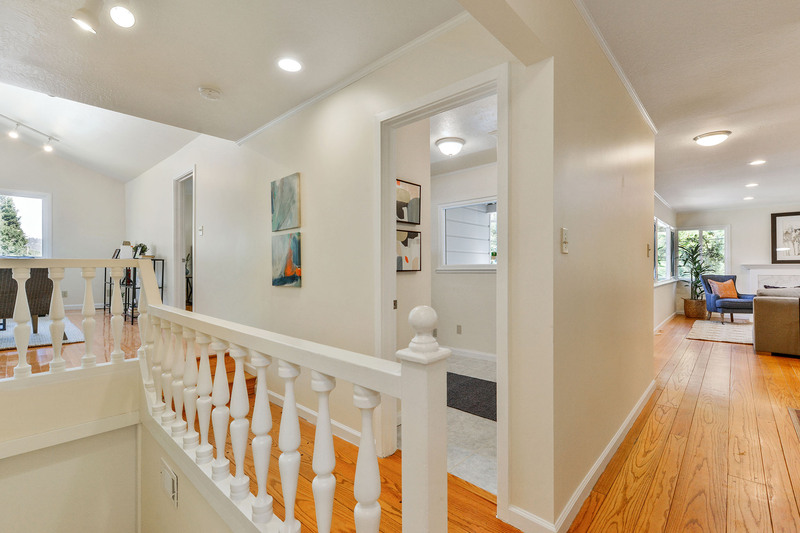 Well maintained with recent roof replacement, extensive insulation improvement, electrical upgrades and reinforecement of piers and sheer wall. 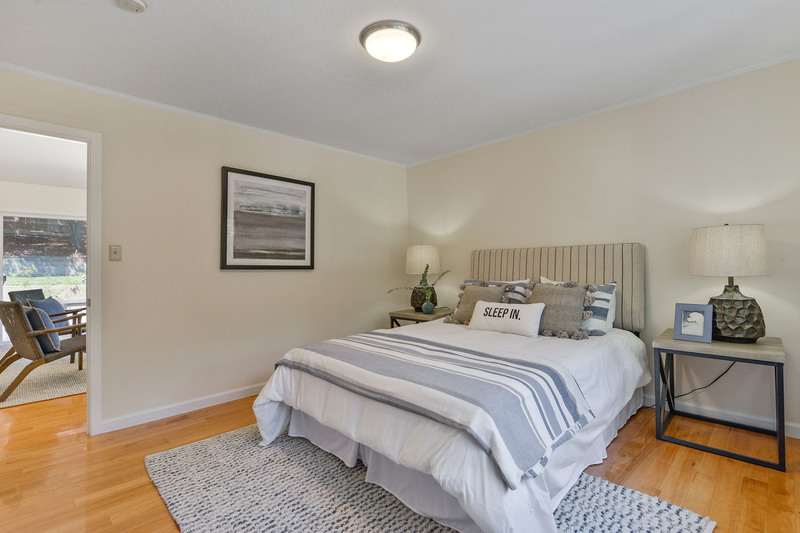 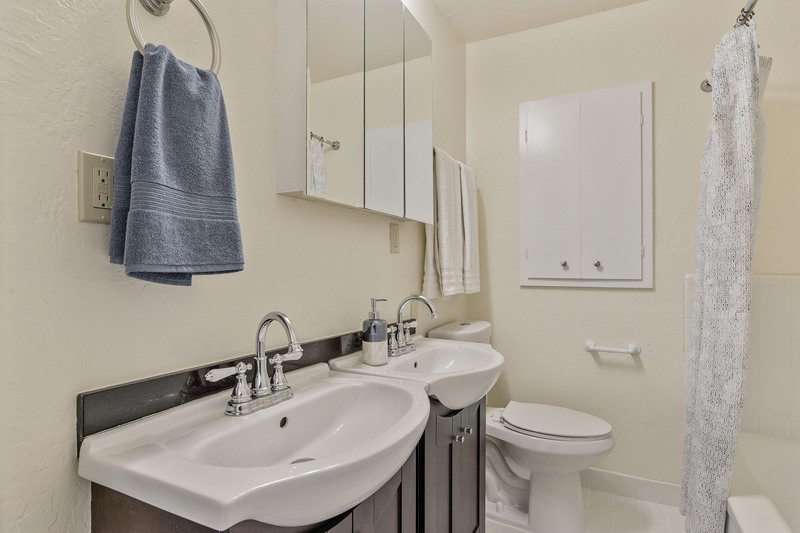 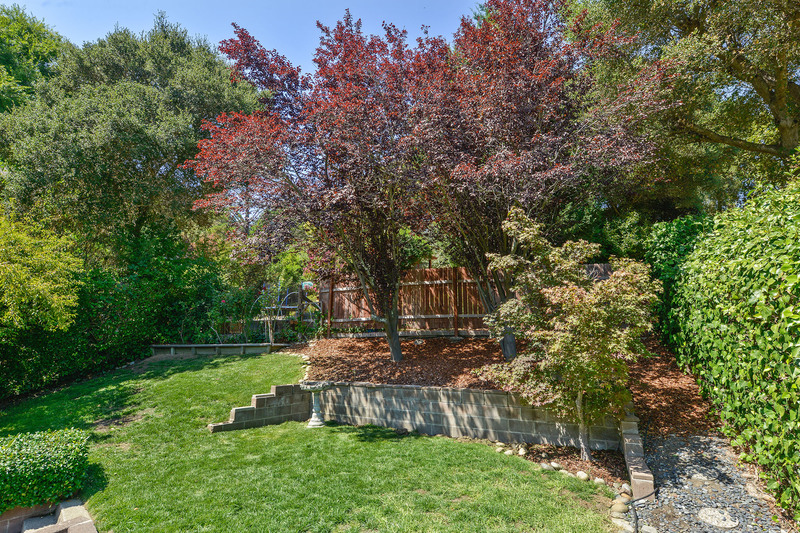 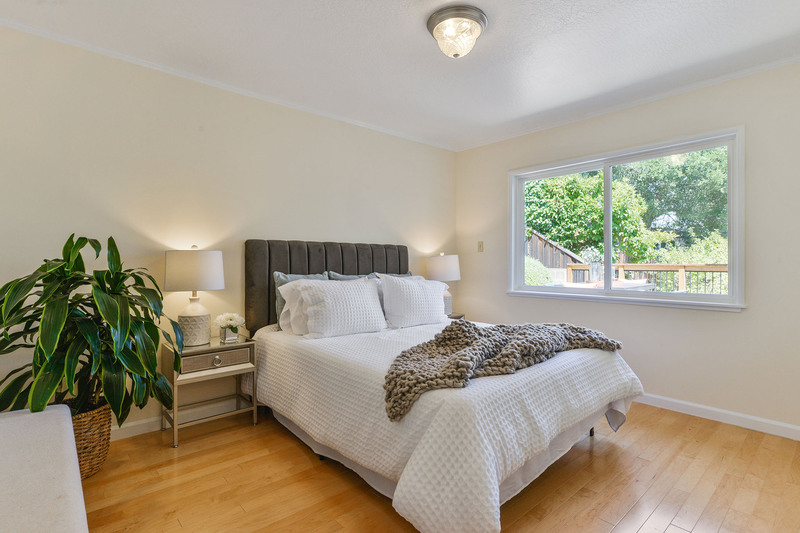 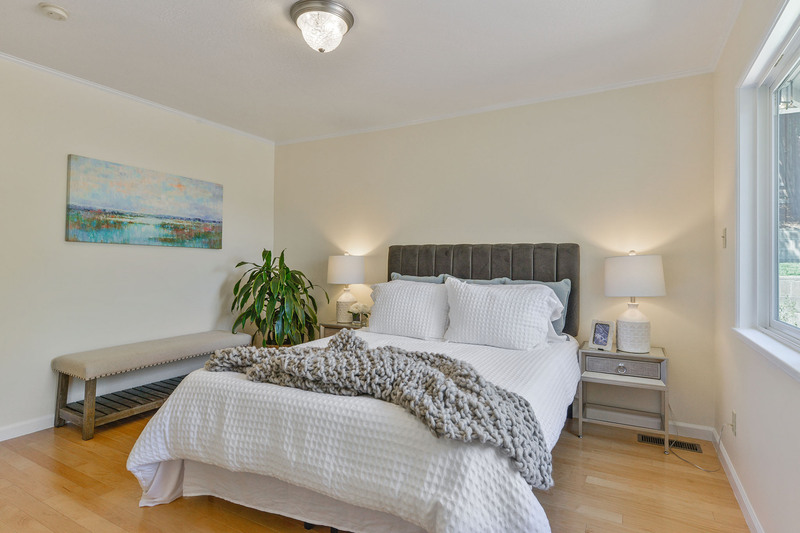 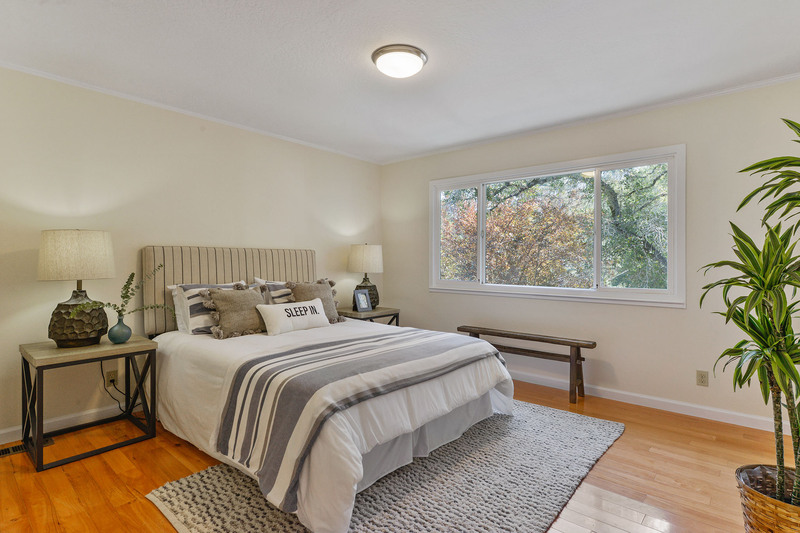 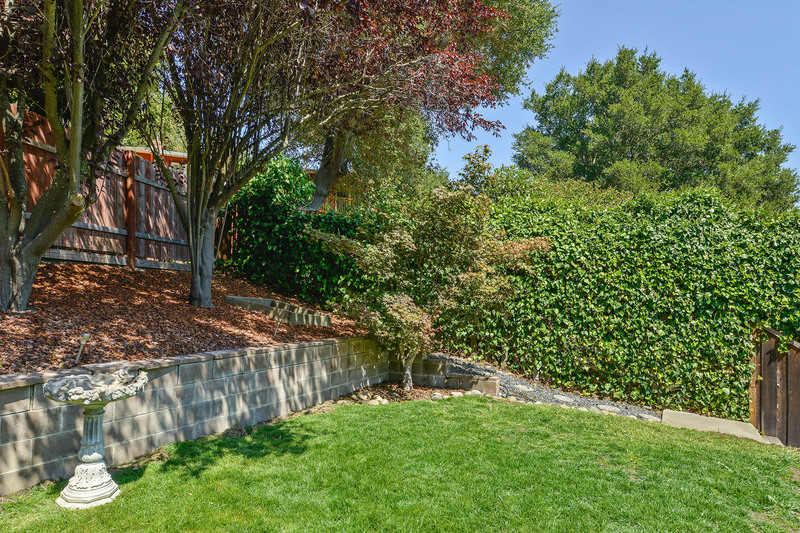 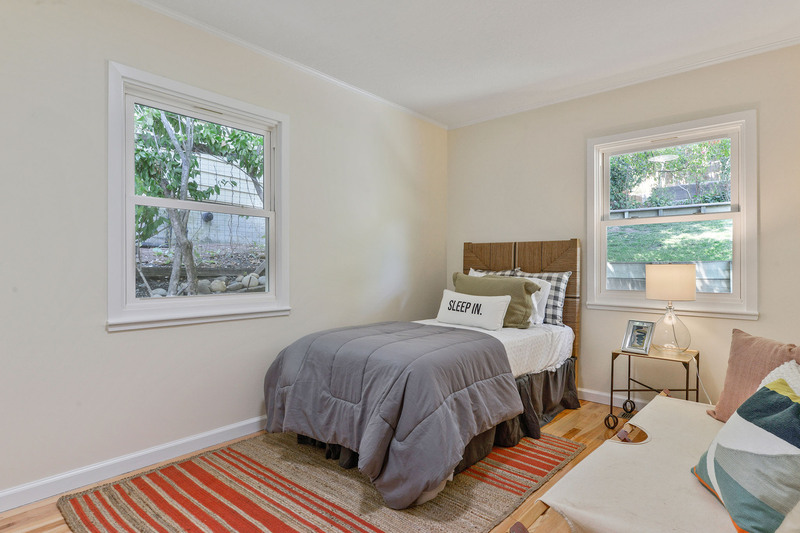 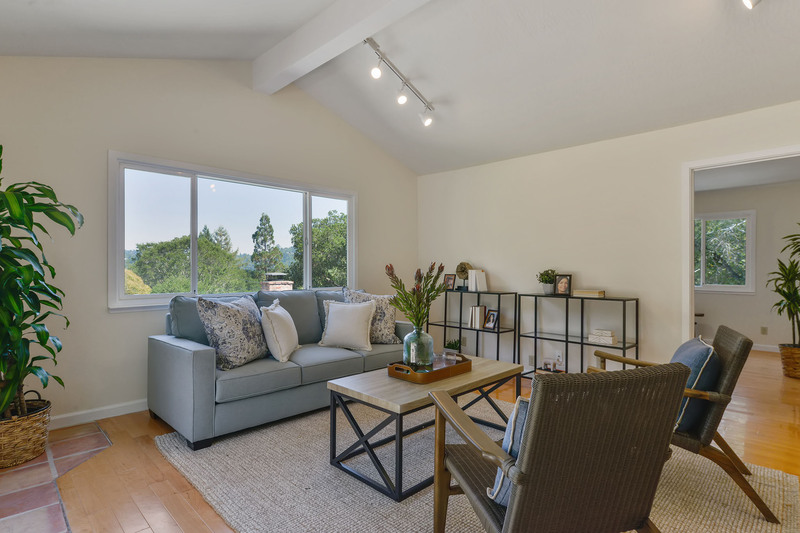 Conveniently located in the Claremont neighborhood with easy access to Orinda Village, BART, freeway and Wagner Ranch Elementary School. 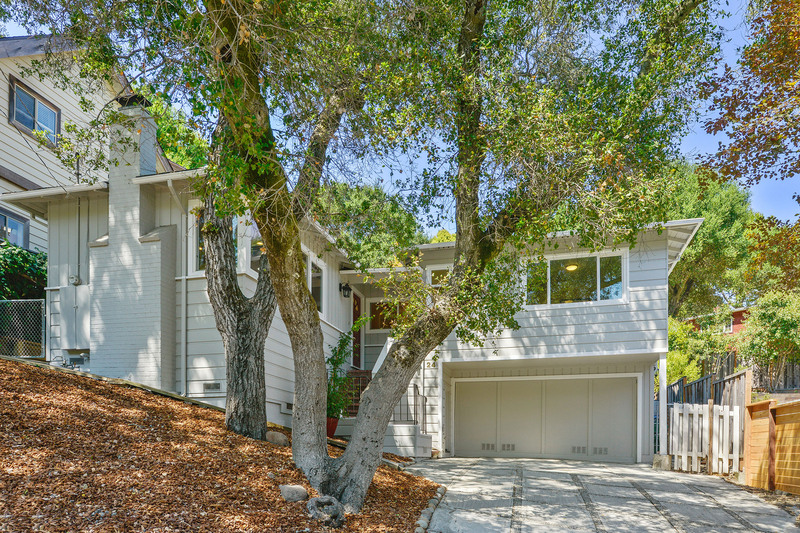 This property is truly an exceptional value not to be missed. 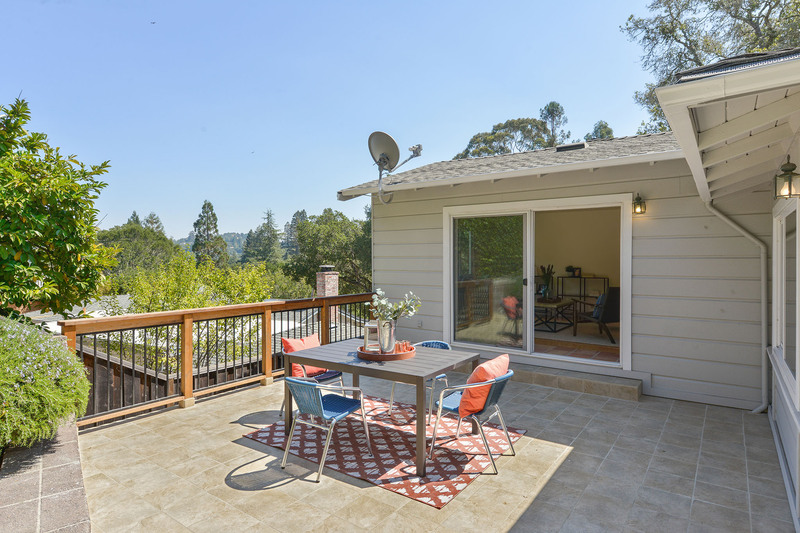 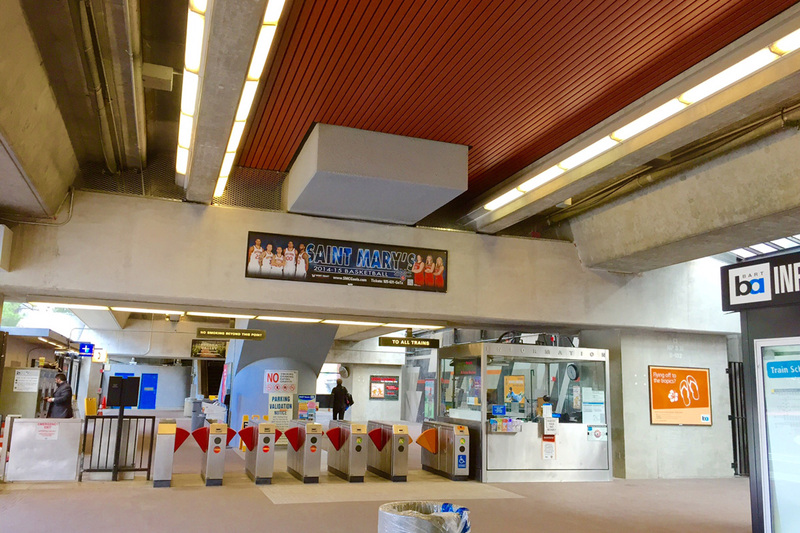 Great schools, weather, and access to San Francisco thanks to the Bay Area Rapid Transit (BART), as well as semirural country living makes Orinda a desirable place to live in the Bay Area. 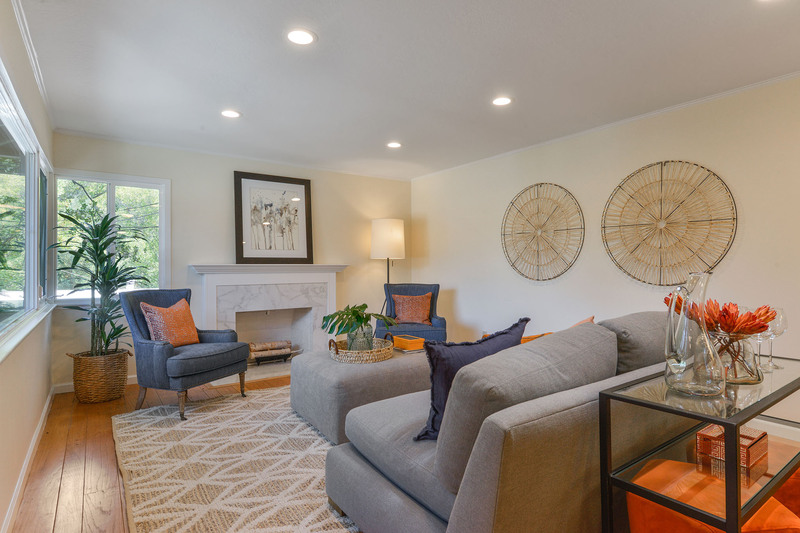 Large lots house lovely Spanish-, Mediterranean-, and contemporary-styled homes. 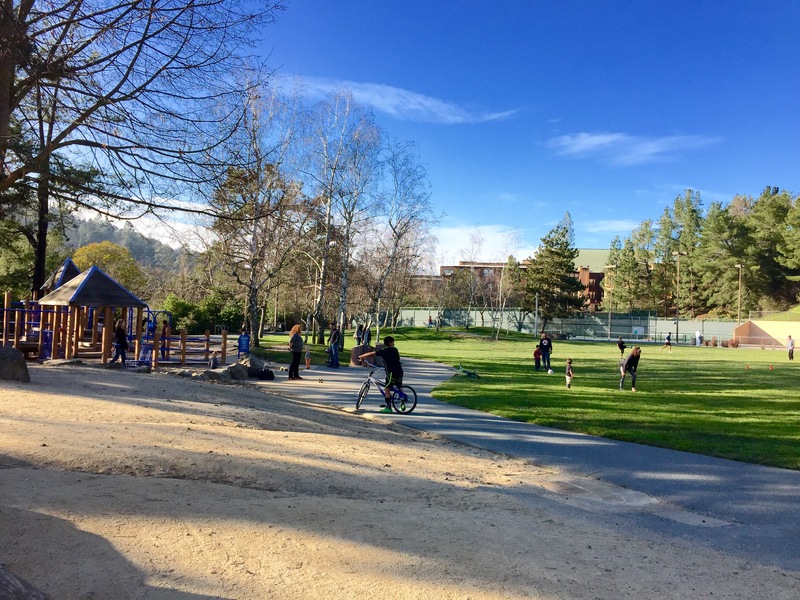 Orinda's open spaces attract road and mountain bikers and hikers along the extensive network of trails. 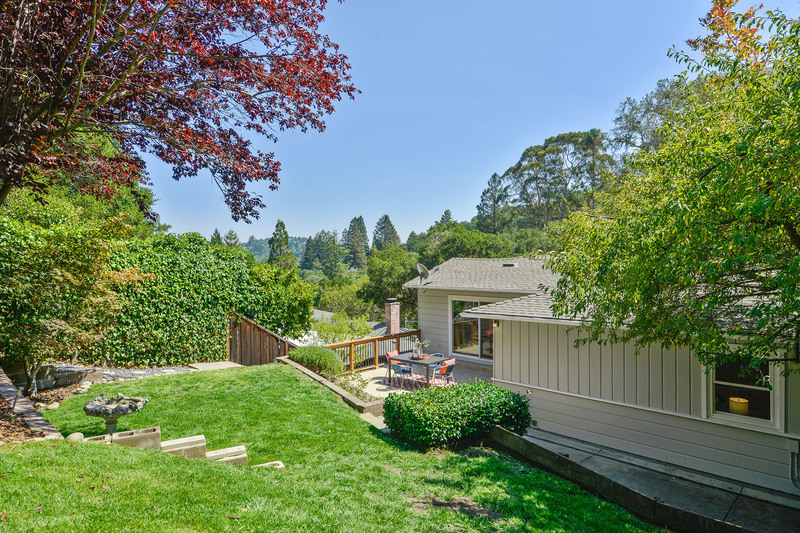 The proximity to Tilden Regional Park, San Pablo Reservoir, Briones Regional Park, and the Lafayette Reservoir offer plenty of options for nature lovers. 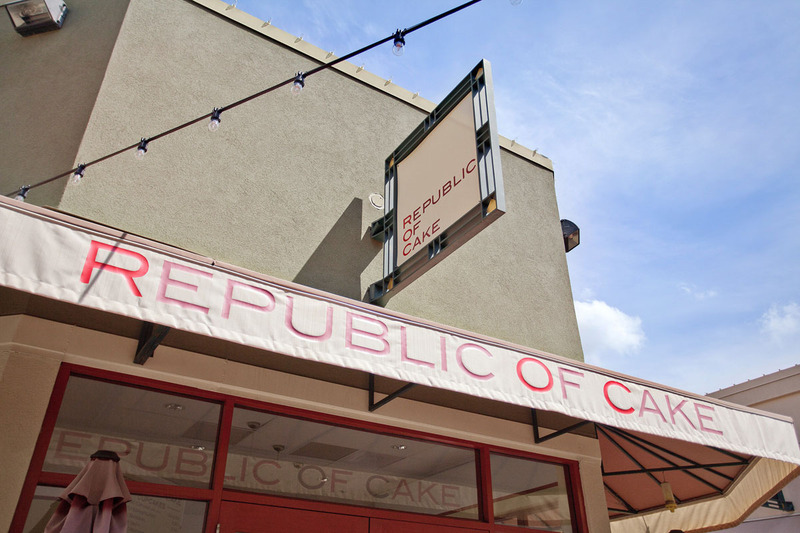 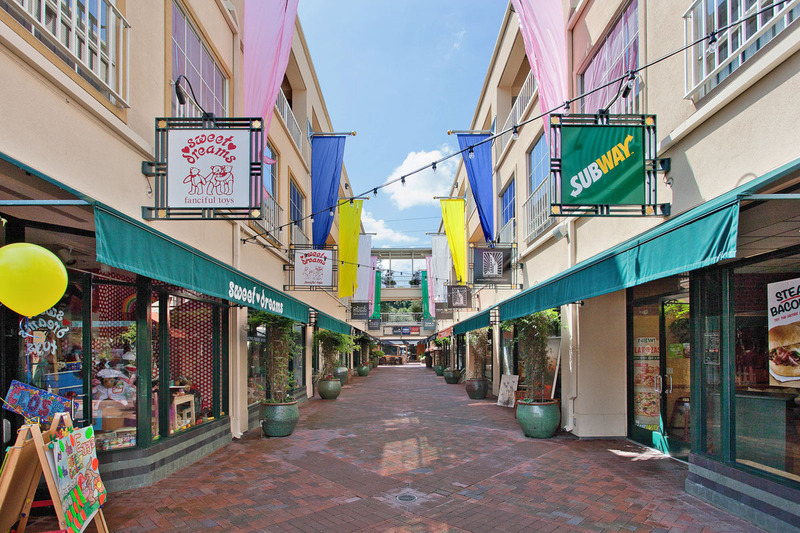 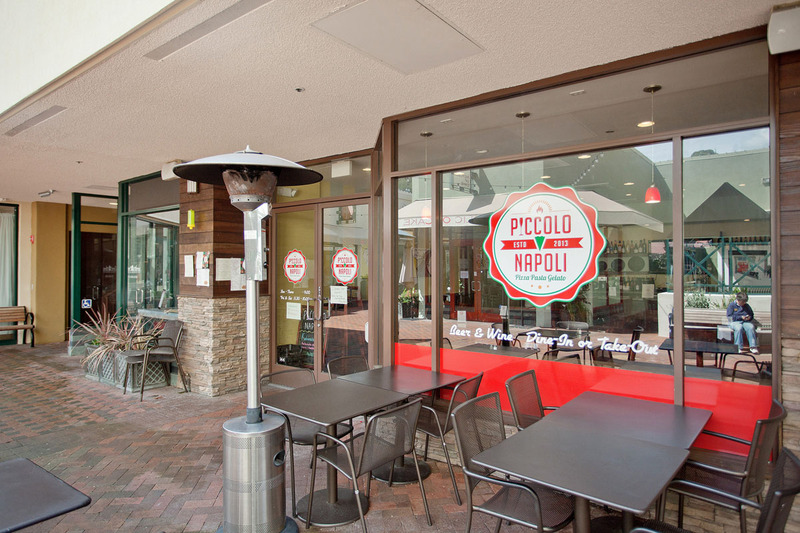 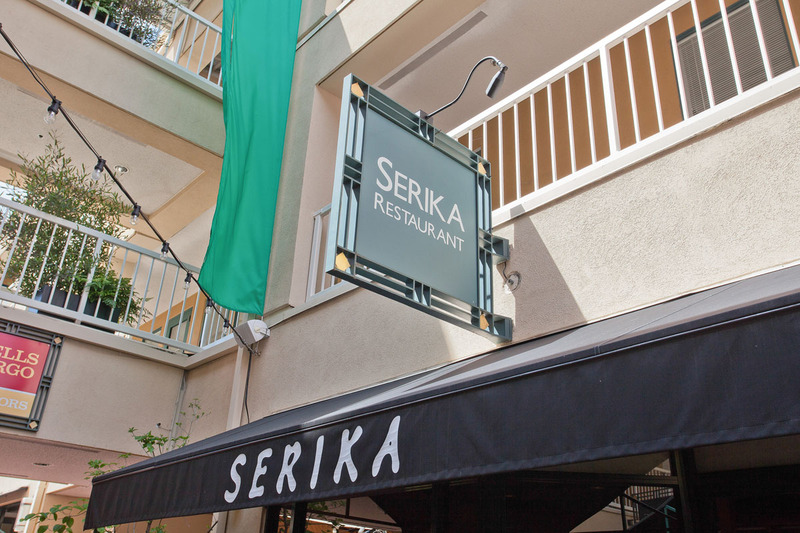 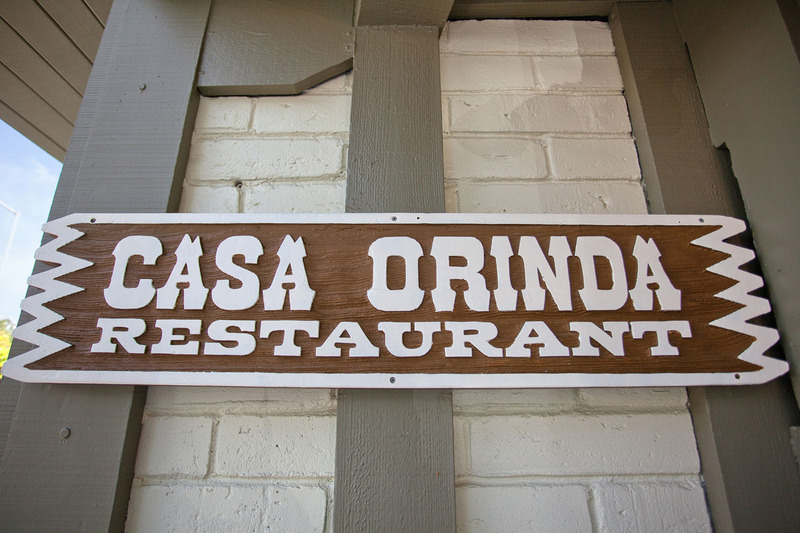 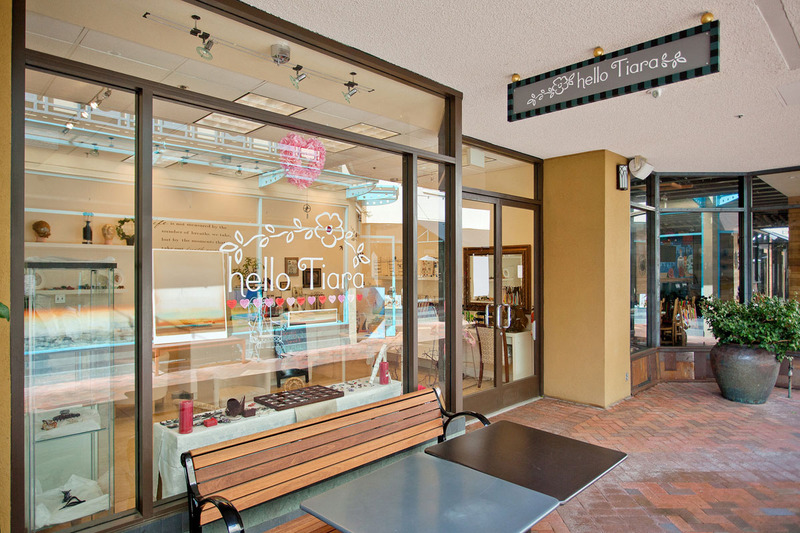 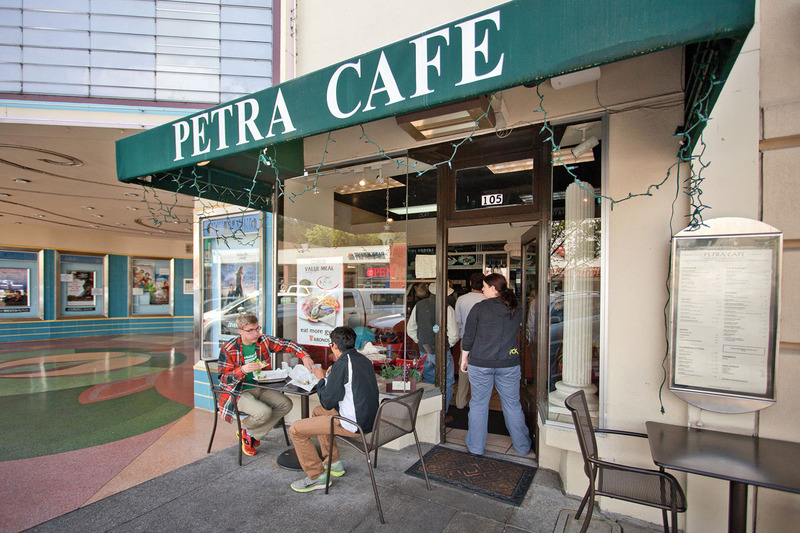 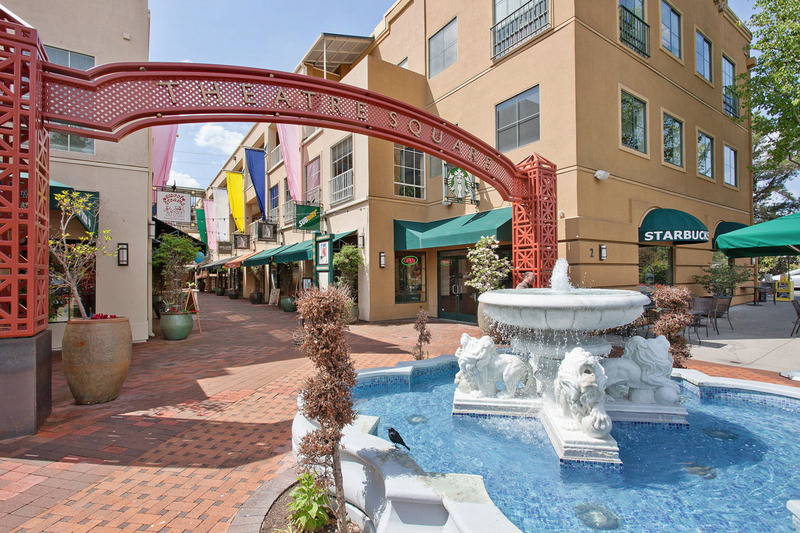 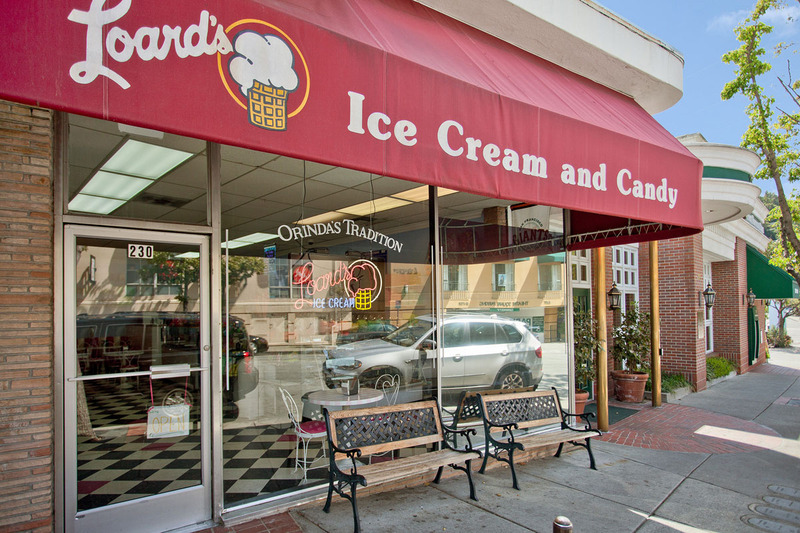 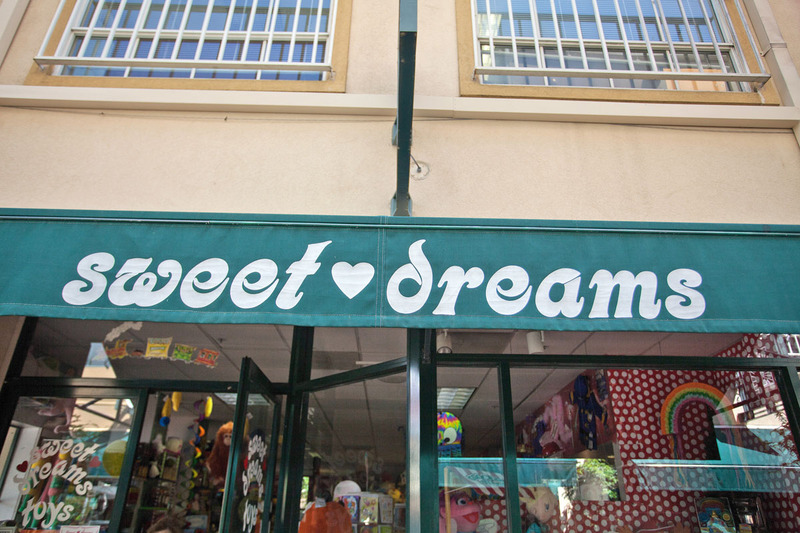 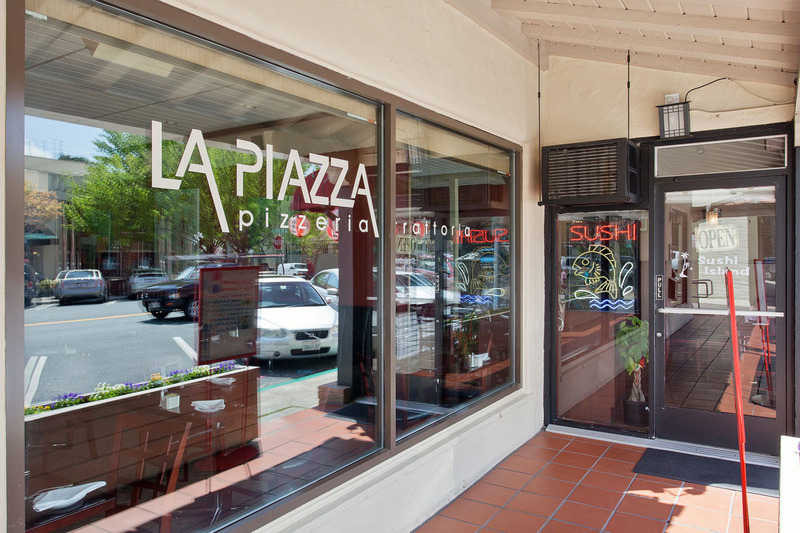 Orinda's small-scale shopping district is home enticing boutiques and entertainment venues. 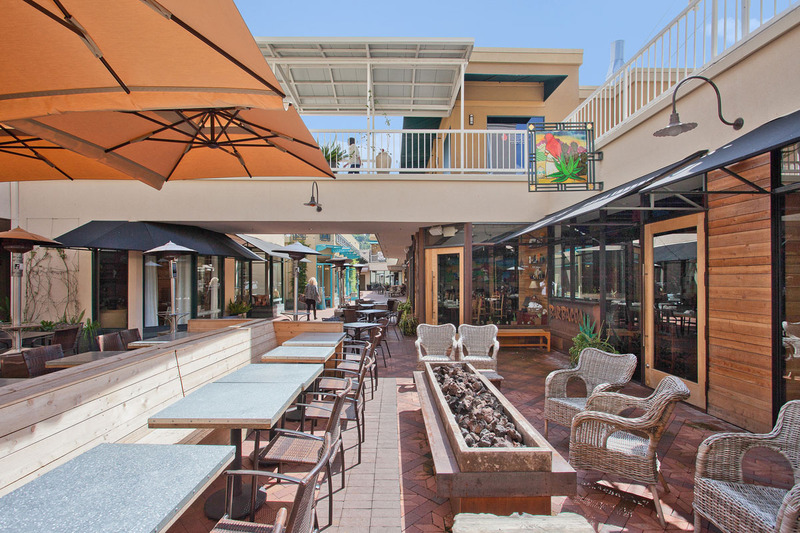 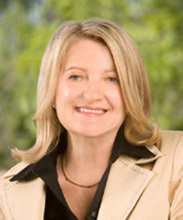 Orinda Books in Village Square offers a reading series featuring local poets and literary notables. 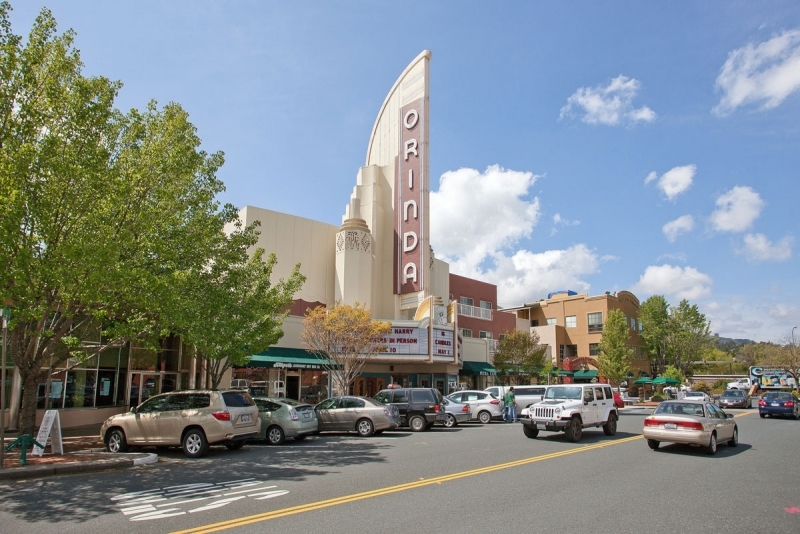 At the center of Orinda nightlife is the revitalized Orinda Theatre Square, anchored by the renovated, Art Deco-styled Orinda Theater. 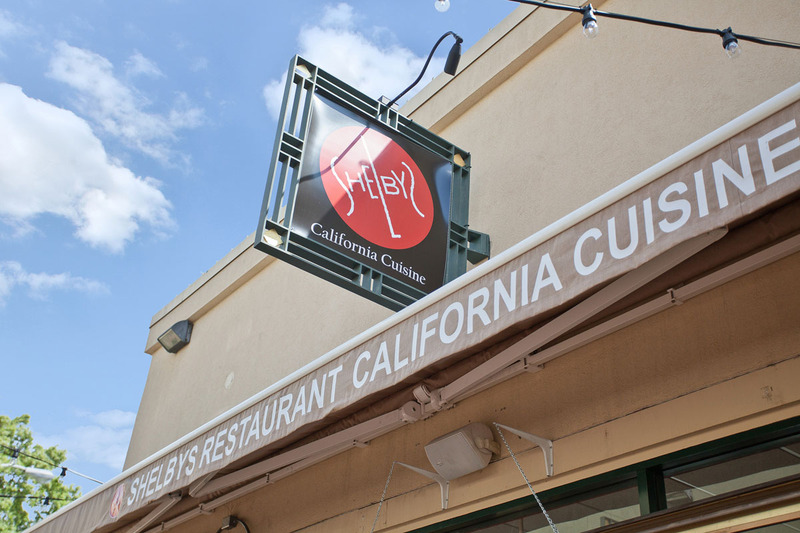 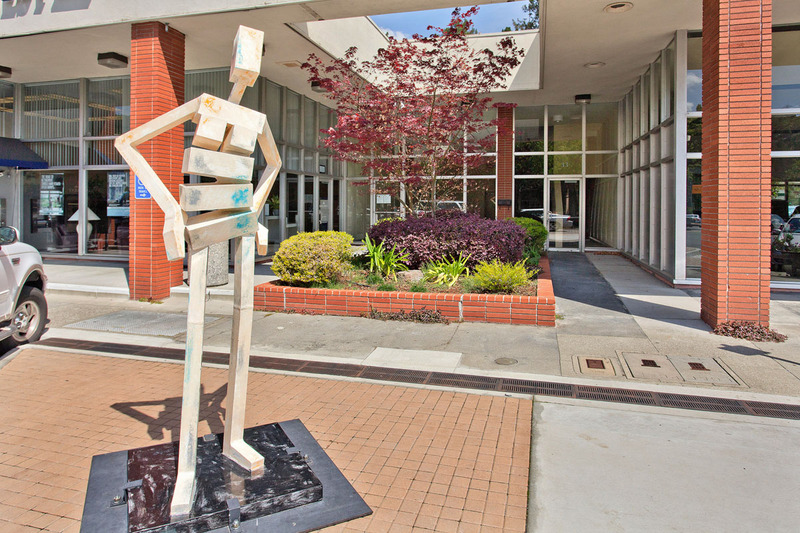 The theater is home to the California Independent Film Festival, hosts independent films and conversations with actors and actresses, and presents comedy nights and live theater performances. 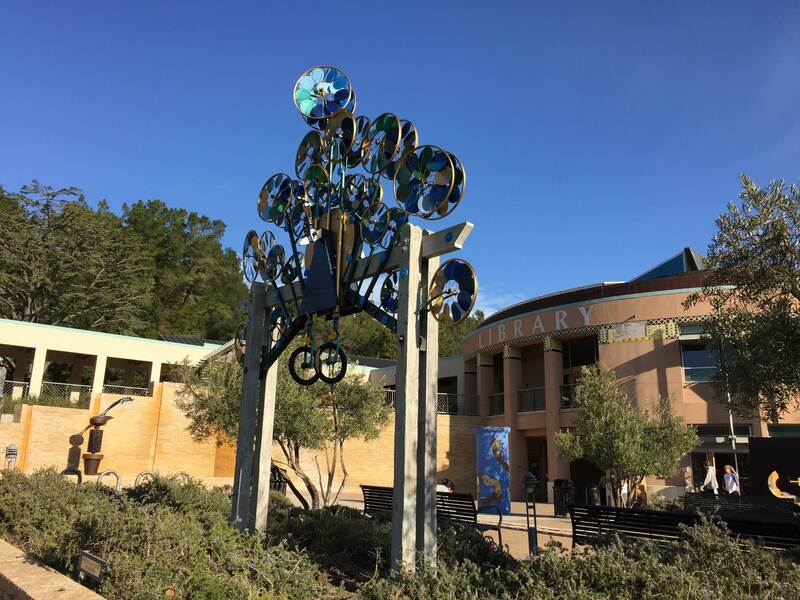 The California Shakespeare Theater, located in Bruns Amphitheater, presents live shows in a gorgeous outdoor setting.